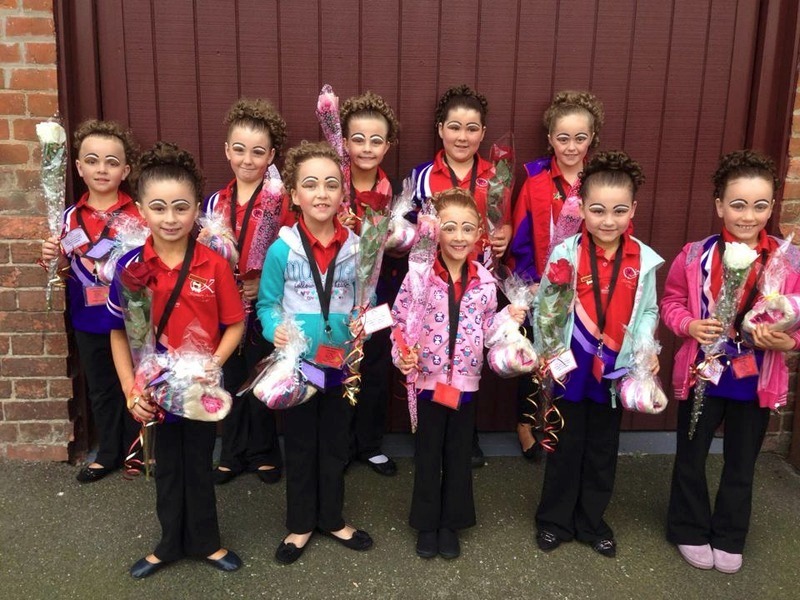 INTERMEDIATES - FIRST FOR SONG AND DANCE AT BALLARAT! Congratulations to Teresa, Carly and all of our beautiful Intermediates who performed recently in the Division 2 Competition. 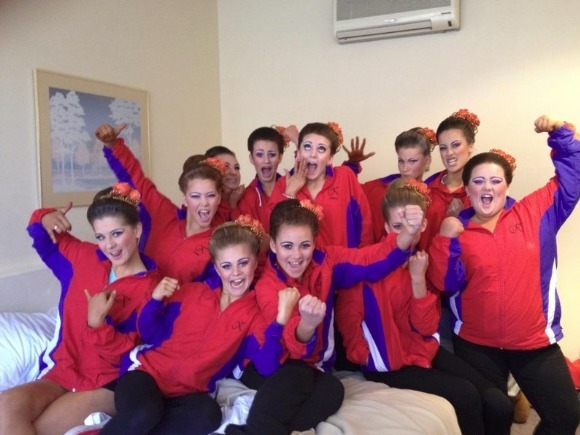 The girls were on a high after their win in the Song and Dance section! Congratulations! CONGRATULATIONS TO OUR SENIOR TEAM WHO COMPETED AT RSSS BALLARAT! The Senior team recently competed in a very tough competition at Ballarat and ended on a high with a second place for Revue! Well done to the ladies who performed beautifully! CONGRATULATIONS TO THE SENIOR TEAM WHO WON THE RESERVE AGGREGATE AT THE WESTSIDE COMP! The Senior team gained excellent results in a close competition at Westside. The team achieved a First place for Freearm, four Second Placings, one Third place and an HM. Fantastic results ladies! JUNIORS PLACED THIRD OVERALL AT BALLARAT! CONGRATULATIONS! The Juniors competed beautifully and achieved a First place for their Freearm routine at the RSSS Ballarat competition. The team also achieved a Second place, two Third places and a HM. Congratulations for coming Third overall in the aggregate! Excellent work Juniors! CONGRATULATIONS TO OUR SUB-JUNIOR TEAM WHO WERE THE RESERVE AGGREGATE WINNERS AT RSSS BALLARAT! The Sub-Junior team had a very successful day at RSSS Ballarat, winning one First place, four Second places and a Third place! Congratulations to everyone and this ends a very successful competition year for the Sub-Junior team! SUB-JUNIORS AGGREGATE WINNERS AND JUNIORS RESERVE AGGREGATE WINNERS AT THE WESTSIDE COMPETITION! Our Krymzon teams that competed at the Westside Competition in Melbourne achieved excellent results recently! The Sub-Juniors achieved 2 First placings, 2 Second placings and 2 Third placings to win the Aggregate for their division. The highlight of the day was their Freearm routine which won the highest score of the day! The Junior team also had excellent results with 2 First Placings, a Second place, 2 Third placings and 2 HM placings. The team won the Reserve Aggregate for their division! Overall an excellent day for both teams! Congratulations to Mrs Jo, the teams, assistants and their parents. All that hard work has paid off! Please click on the link below to view the results. Third place for Revue - Intermediate Championship Division at the CASA State Championships! 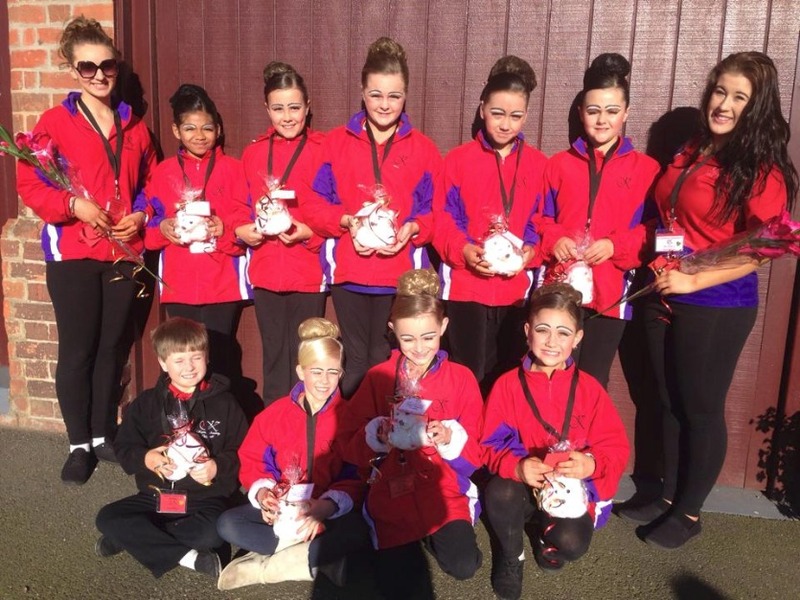 The Inters recently performed at the CASA State Championships in the Championship Division. They gained a third placing for revue in this elite competition. Overall they came fourth place (joint winners) in the aggregate award. The Juniors recently competed at the State Championships in Adelaide - Division 2 and won a second place in Rods, 3 third places and a HM, coming fourth overall. To see all the results - click on the link below. The Inters recently performed at the Longbeach Competition in Frankston. (Melbourne) The venue was wonderful and the competition team made Krymzon feel very welcome! A great day overall with good results - especially as the day went on! To see all the results - click on the link below! Congratulations to everyone who performed at the recent solo competition. Click on the link below to see all the results and view the images below. Krymzon Disco 2013 "Heroes and Villains"
We had another successful Disco this year with lots of fabulous costumes and fun! Thankyou to everyone who helped make this night a great success! Congratulations to everyone involved in the running of our Open Day in March. There were lots of new faces and everyone enjoyed the free lessons, jumping castle, prizes and gifts for everyone, face painting, colouring in, bubbles and yummy food!